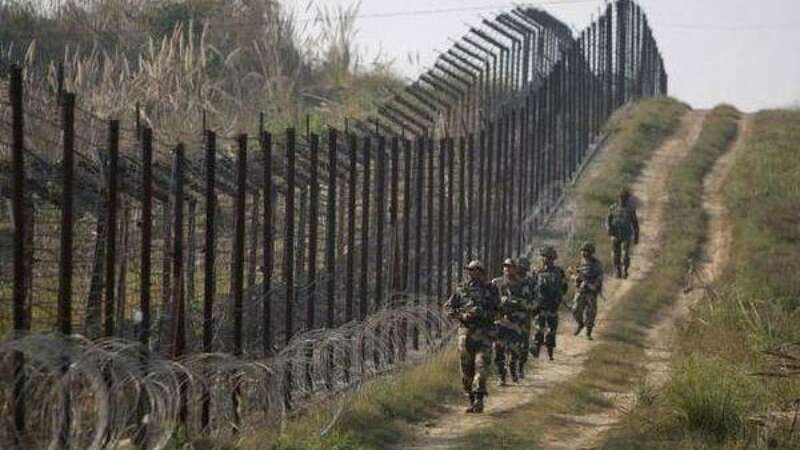 Jammu : Pakistan on Sunday morning violated ceasefire along international borders in RS Pura district. BSF soldiers have retaliated in a proper manner to give a befitting reply. It has been learned that firing from Pakistani side started at 2AM in Hiranagar and Samba districts which continued till 6AM intermittently. As per latest reports, no loss of life has been reported in the cross-border firing. At 2 AM today Pak started firing in Hiranagar & Samba which continue till 0600 AM intermittently. No loss of BSF or civilians reported. On Friday, Pakistani troops had open fired and did mortar shelling on Indian posts and civilian areas along the LoC and International Border in Jammu, Kathua and Rajouri districts, leaving a girl injured. Pakistan has been continuously violating ceasefire across Indian borders since India carried out surgical strikes to annihilate 7 terror launch pads in Pakistan occupied Kashmir.